Unit 1 covers the first three lessons. The focus is on the importance of planning pictures, plus the basics of using shutter speed and aperture intelligently. 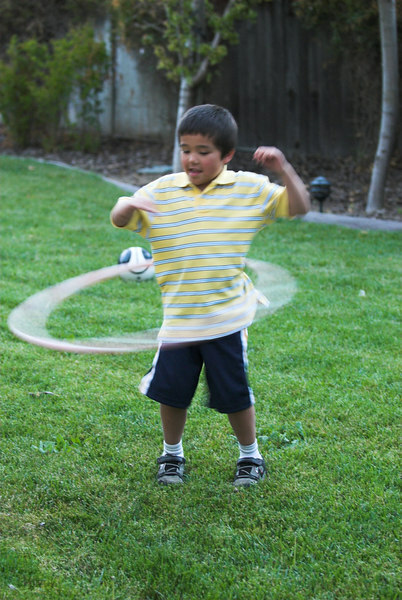 Motion: Ethan with a hula hoop.